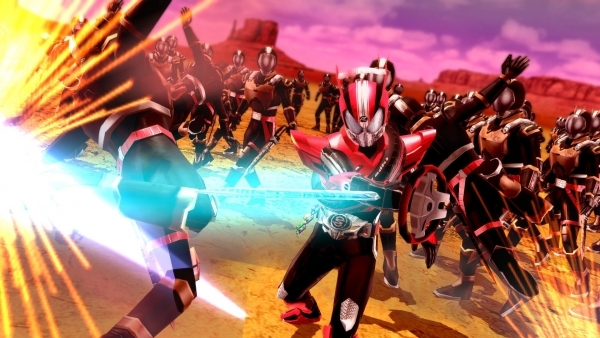 Kamen Rider: Battride War Genesis opens at 78,000. Kamen Rider: Battride War Genesis sold 78,000 copies across PlayStation 4, PS Vita, and PlayStation 3 during its opening week, the latest Media Create sales figures reveal. The PlayStation 4 version was the highest selling. Also new this week, Capcom’s Mega Man Legacy Collection for 3DS opened at 24,000 sales, and Nippon Ichi Software’s Hero Must Die for PS Vita at 7,000 sales. On the hardware side, most sales dropped by a few thousand compared to last week.